The best way to monitor, support, and optimize your Polycom video technology. Track performance of Polycom infrastructure including RPRM, DMA, and RMX. Track key metrics on Polycom endpoints (eg. hardware, software). Analyze historical and real time metrics for utilization, adoption, and performance. The only tool on the market with comprehensive real time monitoring, alerts and call quality metrics (e.g., packet loss, jitter) for Polycom. Reach adoption goals and expand your Polycom network efficiently. 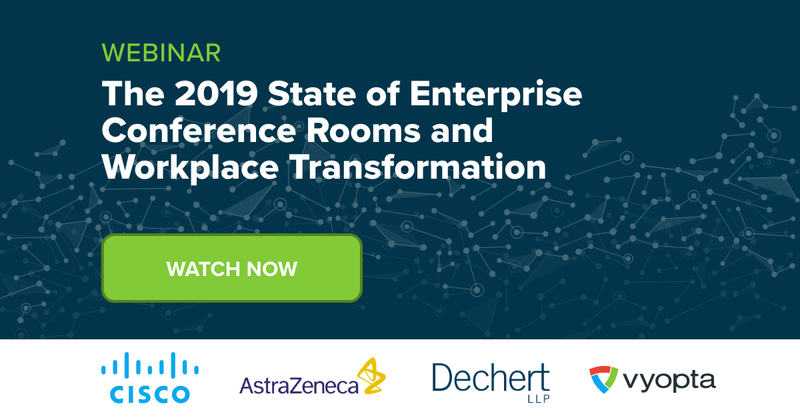 Analyze historical trends for adoption, infrastructure and end point capacity utilization, and virtual meeting room (VMR) usage to understand the drivers of adoption. vAnalytics is the only product that provides a single system for enterprises to monitor multi- vendor video environments,ideal for enterprises that use Polycom alongside technology from Cisco, Vidyo, Pexip, and Acano.